Nice Raintree detached Condo with the biggest back "yard" in the community! 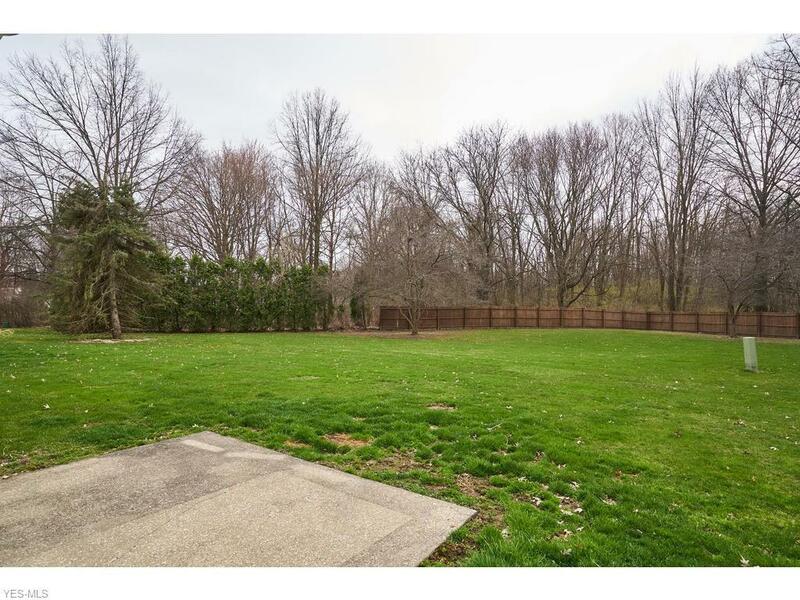 Enjoy privacy, quiet and wildlife outside your back door. The spacious Great Room has vaulted ceilings and plenty of space for dining and entertainment. 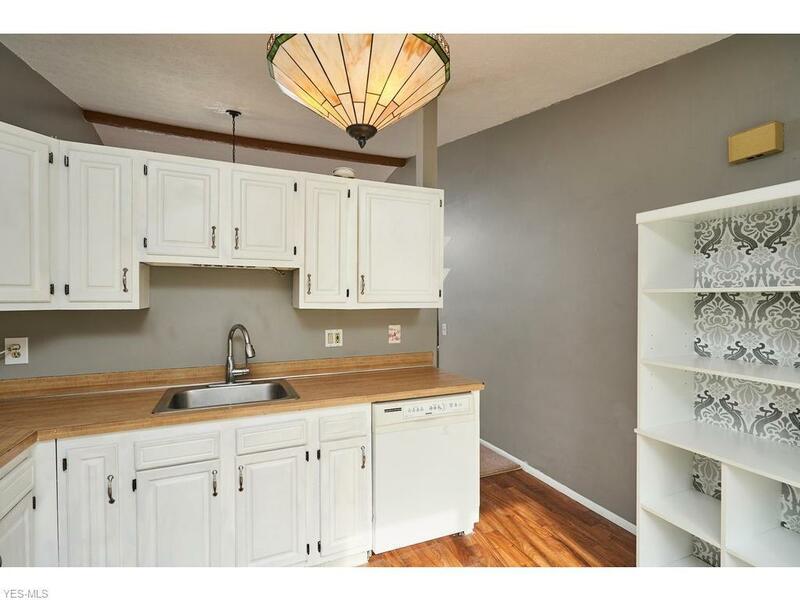 The kitchen has newer beautiful bamboo flooring, sliders to the back patio and a wall of extra storage for all your needs. All appliances are newer and stay. 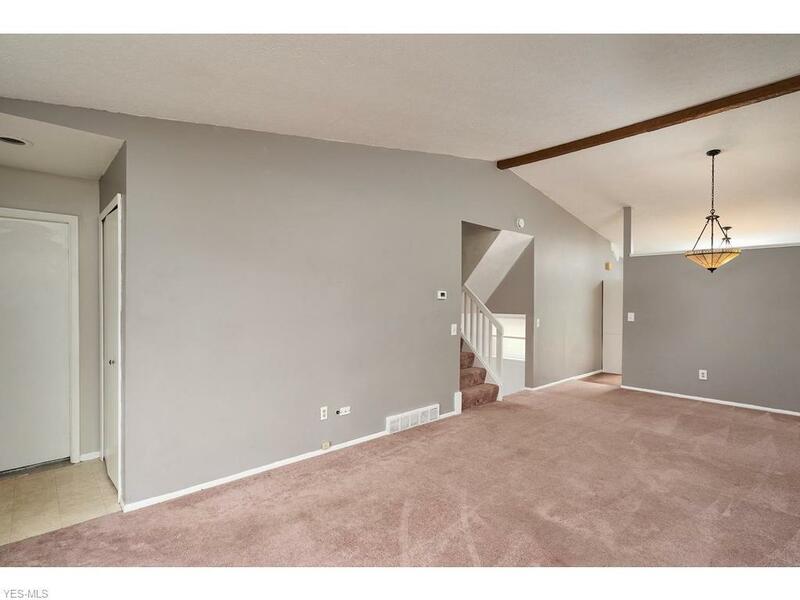 Take a few steps down to the light and airy Family Room with a half bath nearby. Upstairs, there are 3 bedrooms, the Master has double closets. You will also find a large full bath. 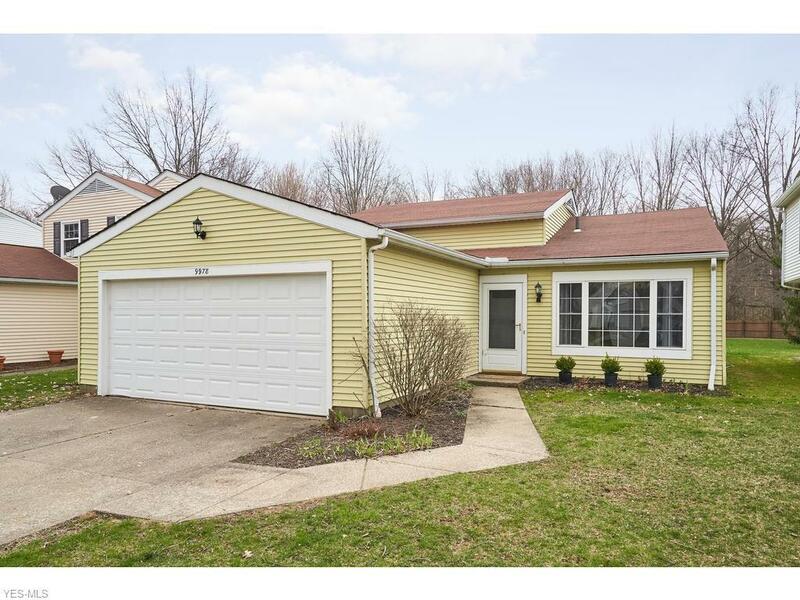 The home has many upgrades like lovely lighting fixtures, and a brand new waterproofed basement with sump pump and a Lifetime Transferrable Warranty. The association fee provides a pool, playground, walking trail and a fishing lake for your entertainment, plus exterior landscaping and snow removal.